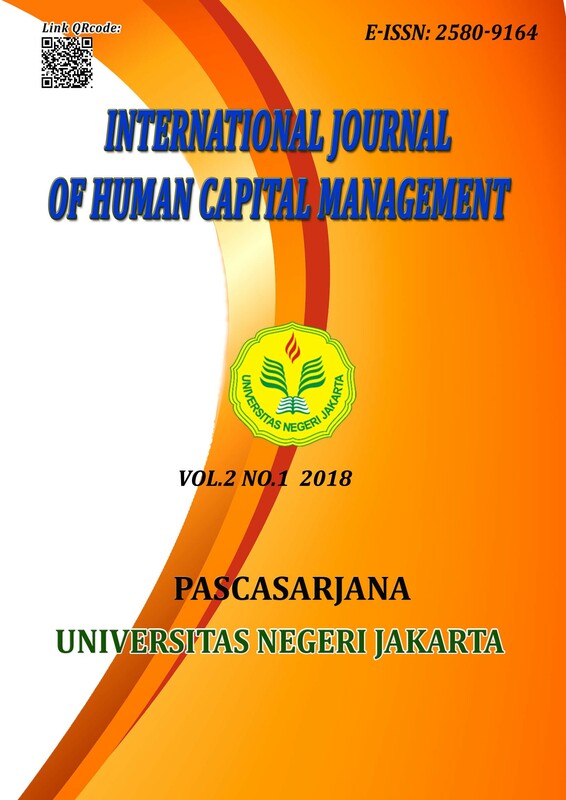 This title of this research is the influence of employees personality, work stress dan decision making to organizational commitment at Limited Company of Bhumyamca Sekawan in South Jakarta.This study used quantitative approach with survey methods and path analysis technique. The amount of population is 213 employees and using random sampling technique, so the total of sample is 70 employees calculated by slovin formulation Data that used in this research is quantitative data with path analysis methods to find out the path coefficient score. Based on the calculation and hypothesis test, can be concluded as these results: (1) personality has direct positive influence to decision making; (2) work stress has direct positive influence to decision making; (3) personality has direct positive influence to organizational commitment; (4) work stress has direct positive influence to organizational commitment; (5) decision making has direct positive influence to organizational commitment.